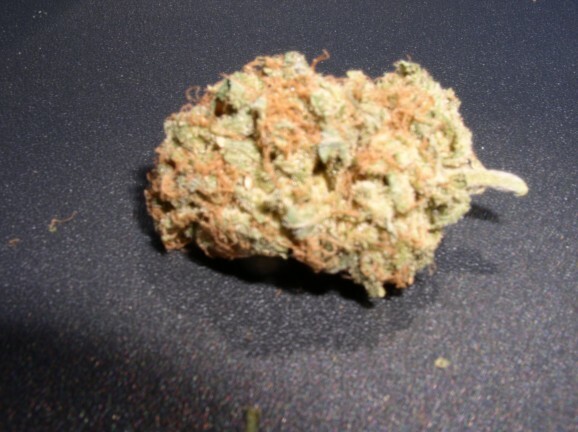 Classified as | "very smooth"
Type: Indica strain that is reportedly cross between Lavender and an Afghan Kush variant. Similar to a Skunk but apparently is not directly related. Looks: Deeper than normal green with light bluish accents. Small amber hairs (few). Sorry no pic. 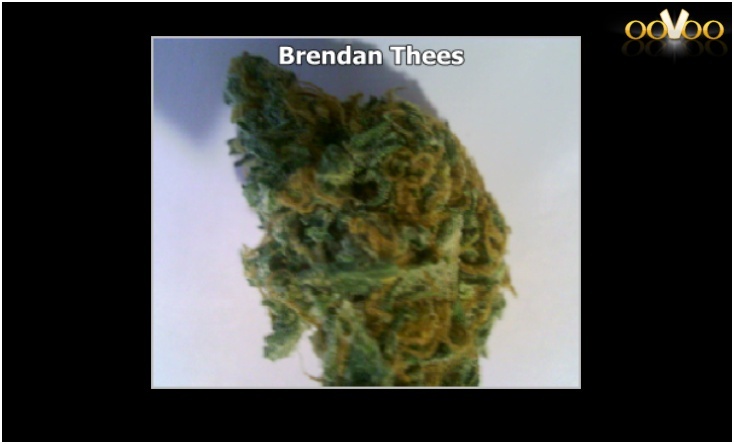 Smell: Very earthy, slightly sweet, actually quite nice compared to other strains I’ve tried. Taste: Very smooth, taste lingers quite a bit longer than expected. Effects: Euphoric, nice body high. Slightly tired, overall good feel. 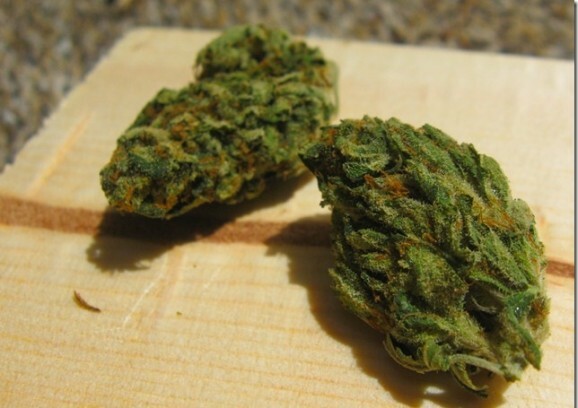 Good Strain For: Chillin’ out, relaxing, listen’ to music, casual evening with friends. Taste: Mild earthy pine flavor. Very smooth. Effects: Makes you want to eat and not stop, heavy on eyes you get anxious easily.